How to Choose the Best Car DVD Player GPS Navigation? Most people may have been trapped in such situation when you get to strange place and lost your direction, you want to check the map, but you still confused; you want to ask other people, but you afraid of cheating by others. Therefore, you have to spend a lot of your time and plenty oil to find the right way. 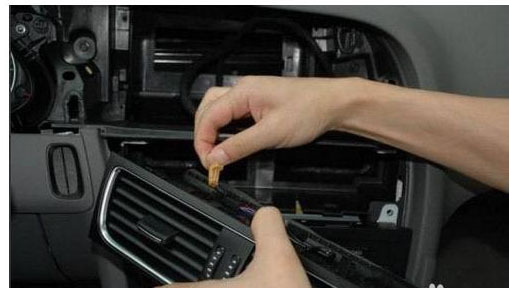 At that moment, you might desperate for GPS navigation. With the cars’ popularization growing and the construction of the roads, it’s really an important thing to own a good car DVD player GPS navigation system. With the science and technology’s progress, the navigator industry is growing very fast and plays an important role in the market. But because of the advanced technology and the various price ranges, people can easily become confused about how to choose the right one. Every product has the cost price. 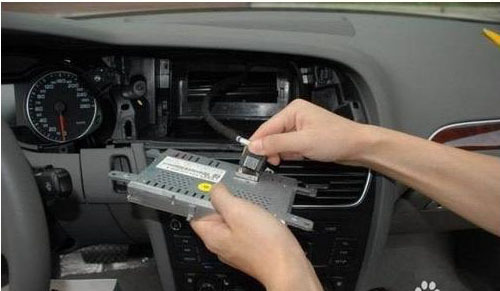 Recently, the CCTV Weekly Quality Report exposed that 70% car navigation sold in the market is disqualification. 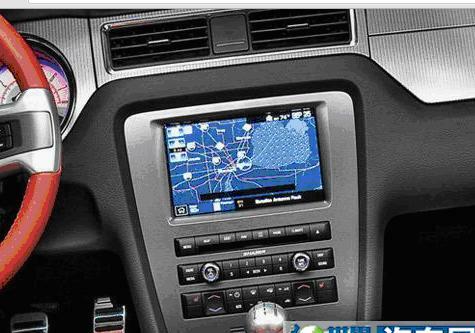 So, how to choose a car navigation with super quality and competitive price? Here, I’d like to share some purchasing tips for reference. 1. Why there is a big price gap between different car DVD player navigation? The key of car navigation is the navigation software, therefore, the aerosoft plays a pivotal position in the device. Besides, the map data of the navigation need continues and timely update and improvement, and also need the down-to-earth survey and the collection from the related organization enterprise production company. The engineering system needs heavily investment, so the aerosoft is very expensive. At present, the original map’s market price is about 300RMB, while the fake is very cheap. For the hardware, you should pay more attention on the touch screen. The quality of the touch screen directly affect your using experience, and the price is from 800-1000 RMB. store landmark and other colorful function. Moreover, it should brings users convenience in the device install methods. 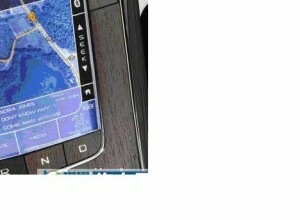 In today’s market, the price of car GPS navigation is from hundreds to tens of thousands RMB. The price of mainstream products is about 4000-5000RMB. Here, I recommend several projects as reference. First, is the cheap GPS program___GPS acceptor with Smartphone or Bluetooth pda. As long as you have Smartphone or Bluetooth pda, you can choose this cheap combination. The price of this GPS acceptor is under 1000RMB, and only work with Smartphone or Bluetooth pda. Advantages: cheap, easy to carry, strong practicability. Disadvantages: small screen, unclearly mark, inconvenient text input, limited by the phone battery. Second, is the tailored solution, which combined the pda with GPS. There are several pda in the market that including GPS module. Besides of the common function, there is another GPS navigation function. The price is between 2200-7000RMB. Disadvantages: limited by the phone battery. Third, is the cheap and professional GPS program . Not all professional device is expensive. 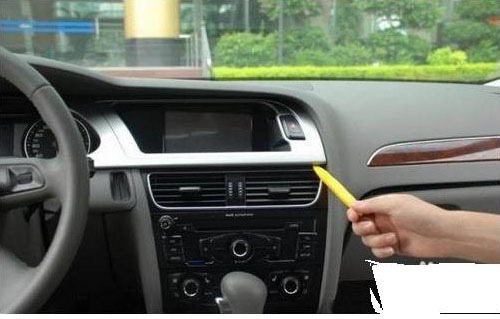 Generally, it have all these main functions: all the way voice navigation, play movie in the format of avi, mp3, mp4 and frequency modulation launch function, enjoy the shock sound quality through the car video. Disadvantages: support less movie format. 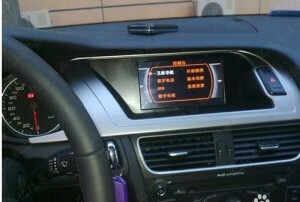 Four, is the super GPS program___car DVD +professional navigation module. 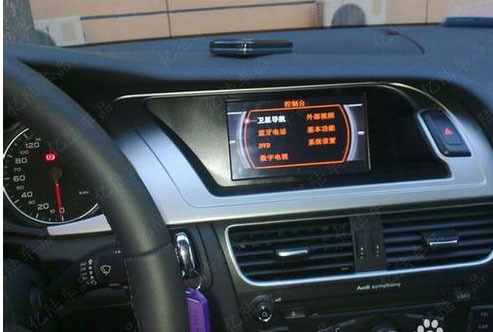 The car DVD player, 6.5 inch touch screen and reversing image, which at least cost more than 7000RMB. The details of the professional map even can reach to villages and towns. The super-size touch screen and the humanism operation offer you the best performance. Disadvantages: inconvenience to disassemble and hand–hold. Map, as the key role of GPS, it tells its own tale. The guidance of the map is very important of the car GPS navigation, and the driver can avoid many detours in the journey with precise setup. Generally, the map at least need to be updated once a year, but for those substantial manufacturers they can do this half a year or ever quarter. The precise guidance of the GPS depends on the map. Only the authorized map can effectively guarantee the authority and accuracy of the map information. Here, consumer should be reminded, when choose car navigation system, you should ask which map manufacture’s map the navigation installed, legal or not, whether it’s convenient for the navigation electronic map to upgrade and the update cost, so, in this way you can avoid being cheated. At present, many GPS brand offer free-charge update service, but some companies do not the promise to update the map or they need to charge you. Therefore, as a buyer, you must get to know these questions clearly. 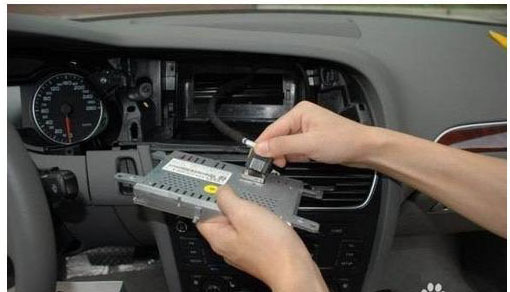 There exist a misunderstanding for most consumer when choose car dvd GPS navigation. Then often care more about the hardware and the appearance, but ignored the software. The main purpose for most people to buy car GPS navigation is to query and navigate. To perfectly finish the two functions need strong technicality, such as the scope of the query, the speed of the query, the query precision. The navigate performance depends on the navigation software performance. Therefore, how to choose a suitable navigation software is become the top priority, and more important is that consumer must figure out whether the map software can be updated or not. 5. Pay attention to the GPS satellite search ability. For those drivers who use GPS, the most important point is the GPS satellite search ability. Satellite search ability is one of the most important performances of the car navigation. Its performance can affect the quality of navigation. In today’s market, satellite search problem has become a common problem when purchase the device. 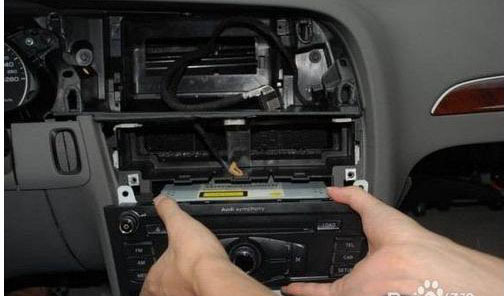 Some consumers may have the same experience that the car has started for a long time, but the GPS still can not connect with satellite. The time of satellite search is an important judgment standard for the navigation. Generally, the satellite search time under cold start condition with no apparent obstructions is about 45 seconds, which including 30seconds to positioning satellite and the rest to calculate the location of the navigation. If it takes more than 60 seconds to search the satellite, then it means the navigation calculation is very slow or the signal of the built-in GPS module is unstable. After-sales service is the key parts of navigation products, and also is the part that people pay more attention to. Some people say that if you want to sale your products successfully, 30% comes from your products and the rest comes from your after-sales service. Under this oversupply market atmosphere, it’s more to sale service than to sale products. The production manufacture must have related technical support and service ability, such as system software upgrade, map revision, battery’s using length, limitation period for products repairing, returning and change service to meet people’s needs.